Sony Ericsson unveils its latest smartphones at the 3D Expo Cyberzones SM North Edsa, Manila Philippines. 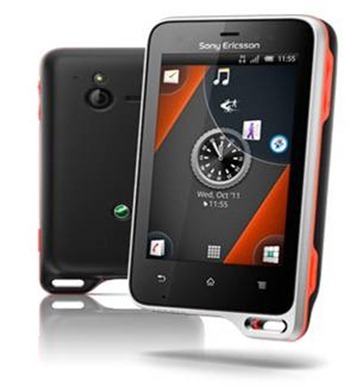 Xperia ray, Xperia play and Xperia active are top three stylists android smartphone releases that caters different lifestyles and consumer needs. Xperia play. 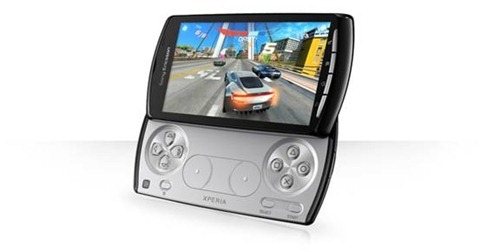 A 4 inch screen and PlayStation Certified that is powerful smartphone made for gamers. Slide out to get access to the dedicated gaming keys and play. And switch with ease for emails, calls and browsing the internet (with more than 150,000 apps). Xperia active is tough android smartphone, a dust proof and water-resistant that lets you scroll even when your fingers are wet. It is preloaded with sports apps for your training needs. Maria Sharapova – a sport icon recommends Xperia active. The 3D Expo tour started at SM Cyberzones and will travel to other SM Cyberzones. On November 18 -20 Baguio and SM Marikina on 9 – 11. Screen: 3.3″ capacitive multi-touch Reality Display with Mobile BRAVIA Engine, 854×480 pixels (FWVGA), 16 million colours, scratch-resistant mineral glass. We hope that you like this new smartphones in Philippines. We were invited in the event but since I am not in Philippines we were not able to sent our representative, maybe next time.